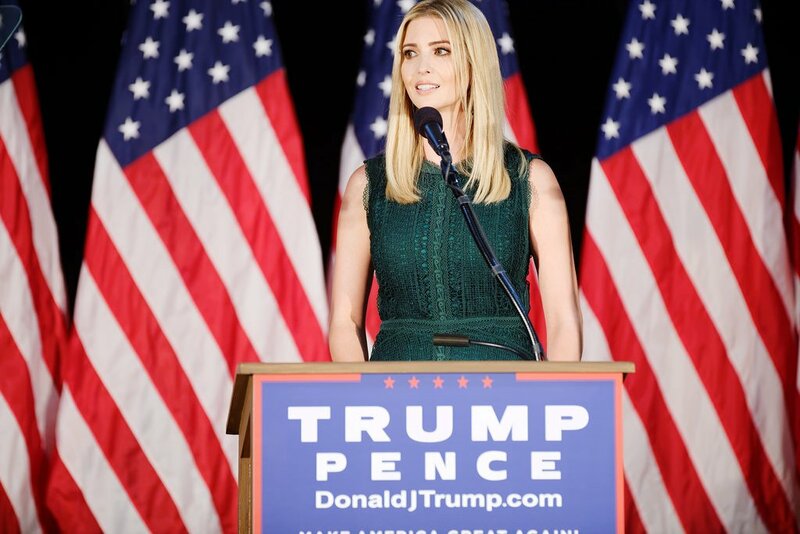 Ivanka Trump, the eldest daughter of Republican candidate Donald Trump, has appeared for the first time in New Hampshire to support her father. Ivanka Trump has become a popular model for women seeking to alter their appearance, a Houston surgeon tells ABC’s Nightline program. She said the passion and enthusiasm of Donald Trump’ fans is the “fuel” that keeps the Republican nominee going. Ivanka Trump’s visit to New Hampshire comes as her father makes an aggressive last-minute play for New Hampshire’s four Electoral College votes.